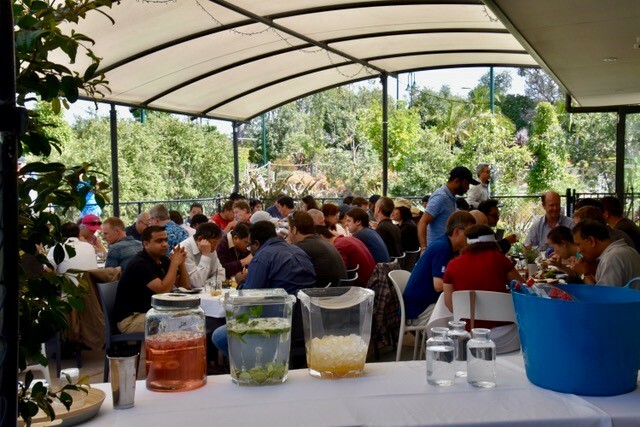 Why Host a Corporate Golf Day? Corporate Golf Days are a fantastic way to build relationships within both your own team and also with your suppliers and clients. 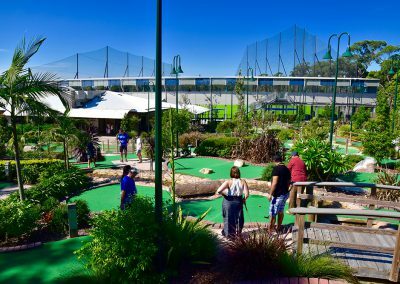 Golf is one of Australia’s most popular corporate sports and therefore easy to lure a busy person away from the desk than other sports or activities. 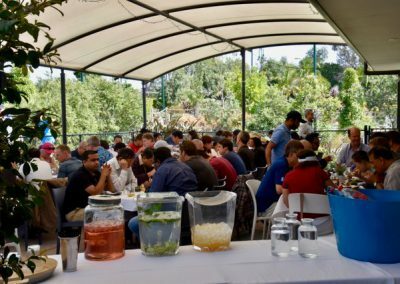 Whilst Corporate Golf Days are traditionally held on a golf course – some taking a full day, consider doing something a little different and host your function at a driving range. 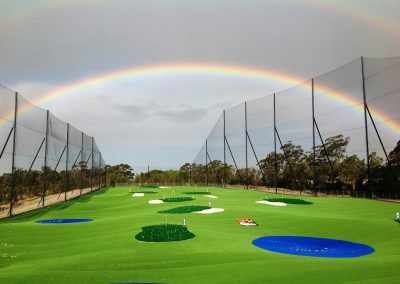 This allows for the non golfing enthusiast to get a taste of the game as well as using the opportunity to utilise our golf pros at the same time. 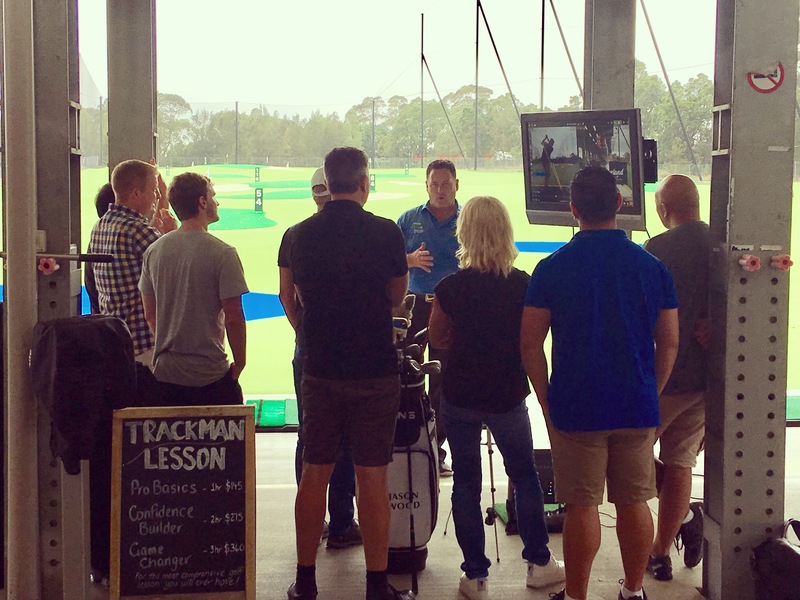 A well organised golf day can allow for some great golfing shots (or not so great), a few tips & tricks from the professionals and even a chance to try out Trackman. 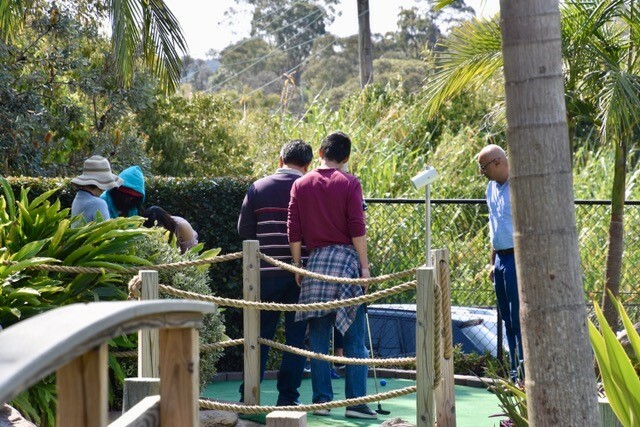 You might also like to hold a competition on the two 18 hole mini golf courses – quick, great for networking and always loads of fun. 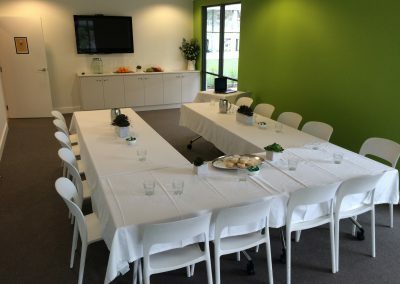 With an onsite cafe, we can host your breakfast, lunch or dinner whilst the cafe also provides a good time out area if needed. Our on site golf shop has all the latest equipment and has the perfect prizes for and competition you may run. 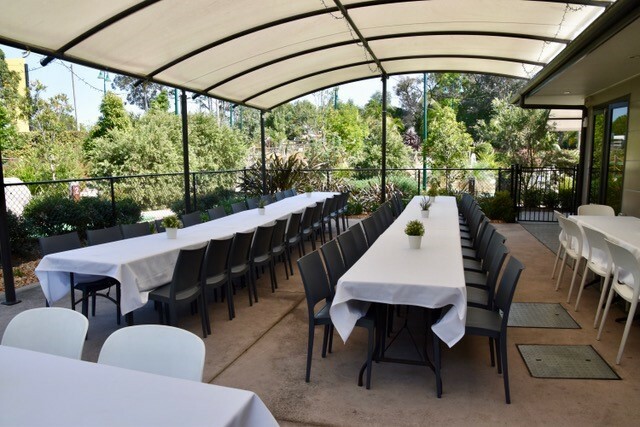 Thornleigh Golf Centre can tailor your golf day to include services such as the driving range, putt putt course, golf lessons, and completed with a meal at the cafe. For some additional fun and friendly rivalry, we can run a competition to see who can get nearest to the pin or who has the longest drive. Contact us today so we can put a package together for you. The organising is done for you. 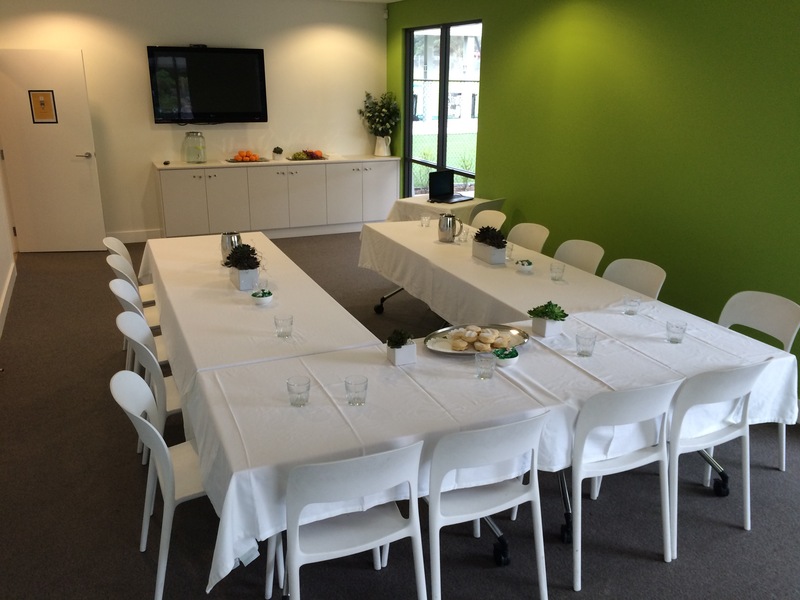 Leave the admin with us, and utilise the time to garner relationships with your clients and colleagues. Think of it as an 8 hour sales phone call! Mutual relationship building. By introducing and effectively pairing two people together with intersecting interests can help to create beneficial work-based alliances. Easy to organise (by us!) and relatively inexpensive. Have a fun, relaxed and informal day in an outdoor environment. 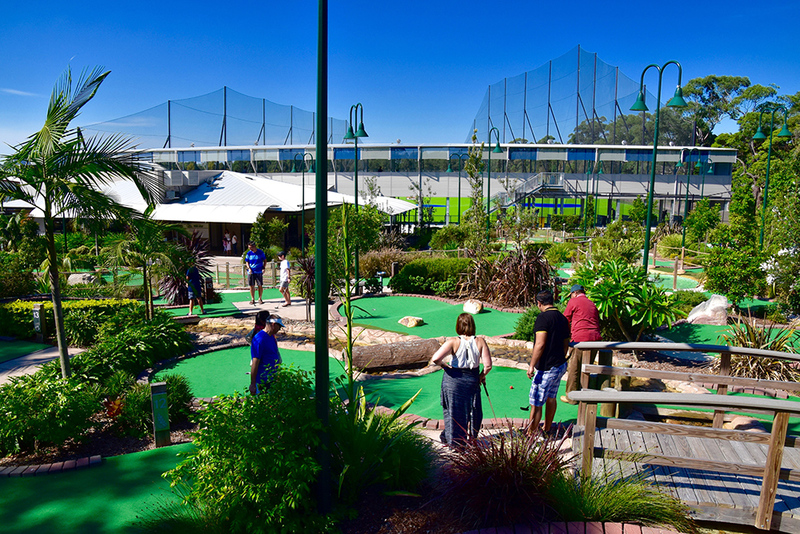 © 2016 Thornleigh Golf Centre Pty Ltd.
Thornleigh Golf Centre shared a post. Thornleigh Golf Centre was live. “How are we gonna count all the shots?